Dark leafy greens are some of the most energising foods available. And, in addition to being chock-full of vitamins, minerals, and antioxidants, they also deliver a chlorophyll boost to your digestive tract and liver, helping to rid your body of environmental toxins you ingest from metals, herbicides, pesticides, and more. Broccoli is full of nutrients and natural fibre, which makes you feel satisfied longer while helping you maintain a healthy digestive tract. Tomato offers extra carotenoids like red carotenoid lycopene to combat the formation of free radicals. I am sure we are all aware of the good that eating our salads can do for our health and body. But, what may come as a surprise is that you can use them externally as well—and the results are impressive. Allow me to introduce you to Salad Skincare. Keep reading as we are about to highlight some of our favourite salad ingredients and tell you all about why you should wear them on your face as well as fill your body up with them at dinner. Each one is considered a superfood with their individual benefits ranging all the way from anti-aging and hydration to sun protection and brightening. 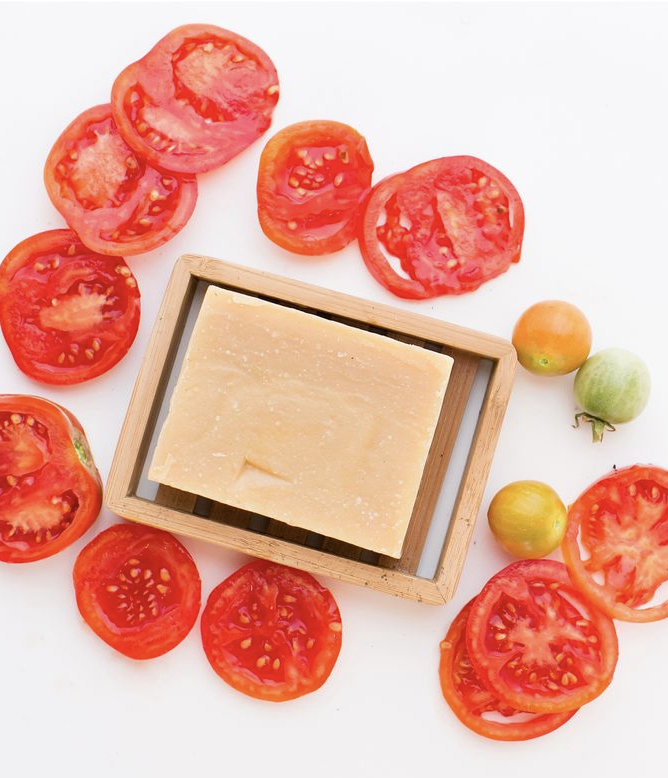 A saviour for oily skin types, using tomatoes in your skincare routine can help in four amazing ways - combat signs of ageing, protect against future breakouts, reduce inflammation and help defend from sunburn. This magic food contains an ultra-potent antioxidant called quercetin, lycopene, vitamins A, C and E as well as salicylic acid. 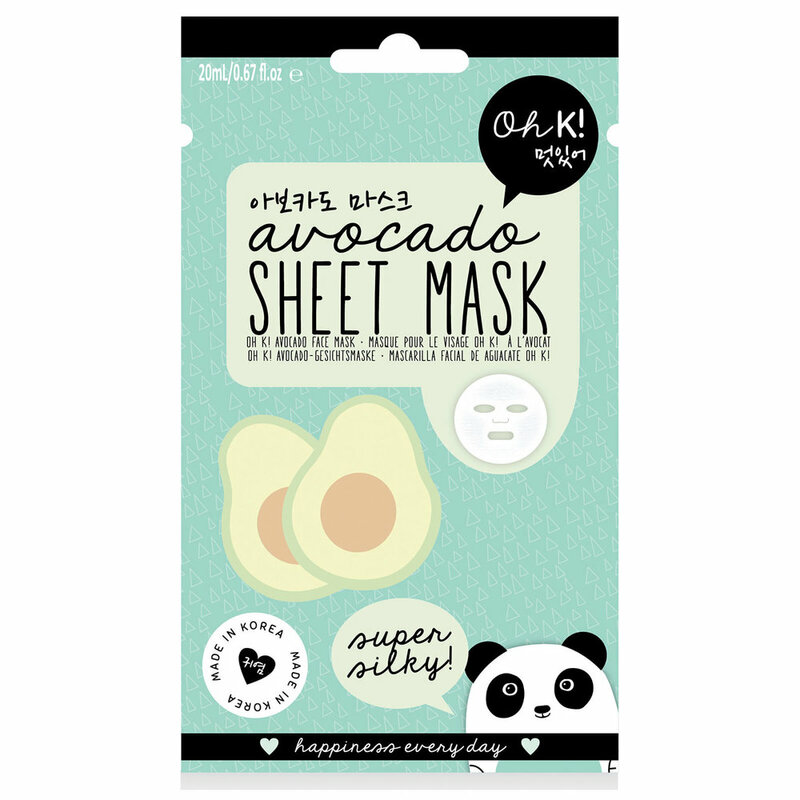 Not my particular favourite of the bunch but I know for a fact that we have all heard of Kale as a superfood but did you know it can be just as beneficial when applied topically? Suddenly it starts to sound much more appealing. Kale is packed with vitamins, nutrients and antioxidants to naturally calm and hydrate your skin. 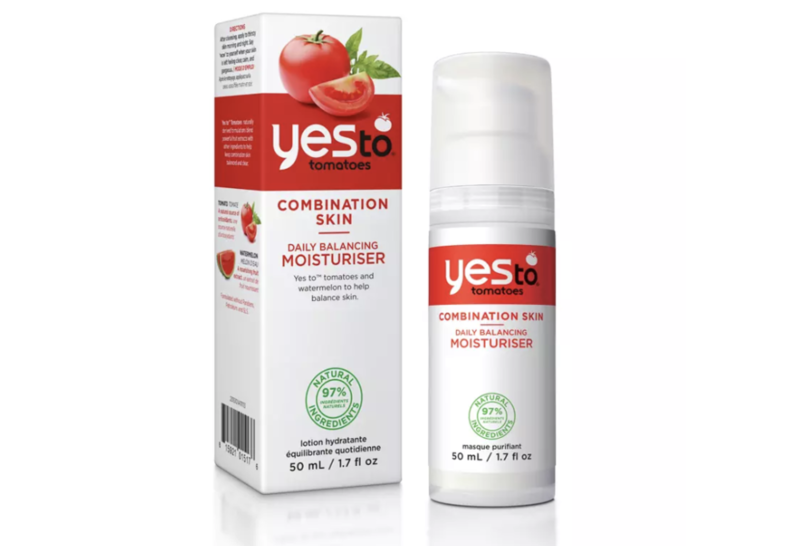 Find products that combine it with Vitamin B and Aloe extract for a super boosting mixture that will strengthen your skin’s barrier and instantly soothe. Broccoli is full of many vitamins and minerals important for skin health, including zinc, vitamin A and vitamin C (20). It also contains lutein, a carotenoid that works like beta-carotene. Lutein protects your skin from oxidative damage, which can cause your skin to become dry and wrinkled. Avocados are also a great source of vitamin E, which is an important antioxidant that helps protect your skin from oxidative damage. Preliminary evidence also shows that avocados contain compounds that may protect your skin from sun damage. UV damage to your skin can cause wrinkles and other signs of ageing.